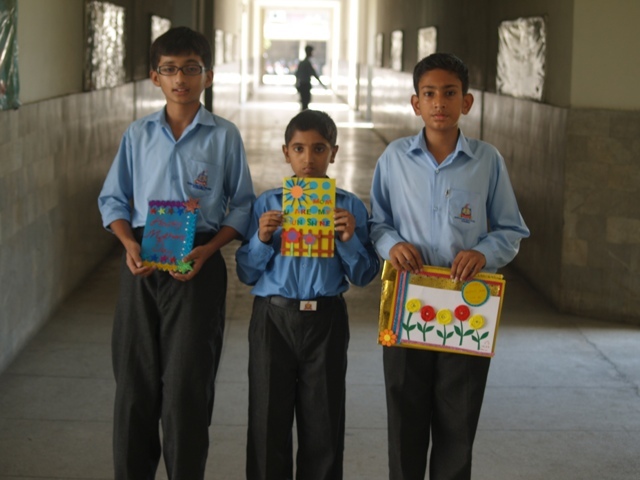 Boys School being the link between Junior and Senior Schools has a vital role in the over-all structure of QPC College. 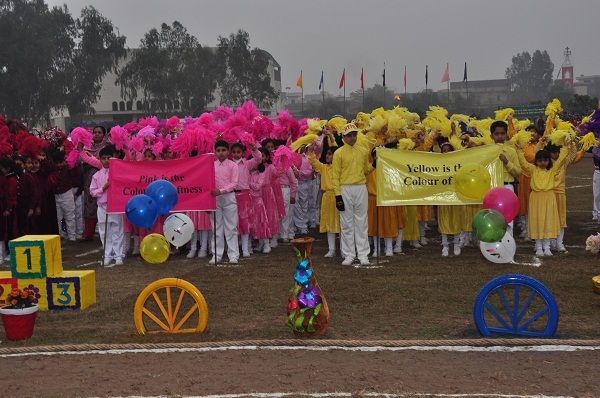 It is one of the three units of the College comprising Classes 6,7,8. 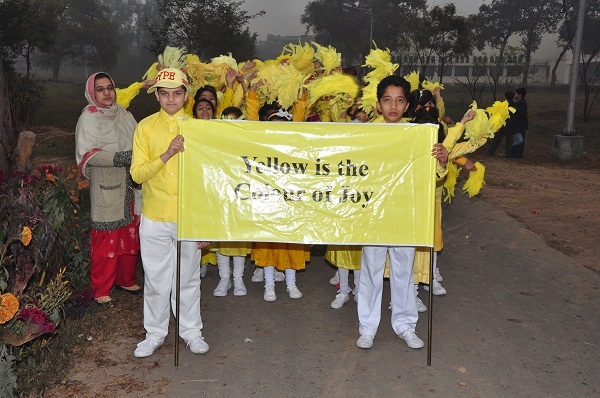 Our major intake is from Junior School and a few new admissions on yearly basis. On the average we have a population of 550 plus students. 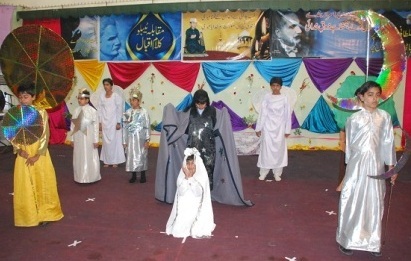 The class strength is about 35 pupils, a very reasonable strength as compared to our counterparts in the country. We offer diversity, excellence and equal opportunities to all pupils. We aspire to inspire our students to become lifelong learners who have curious and inquisitive minds, develop into critical thinkers culminating in personal growth and intellectual maturity. 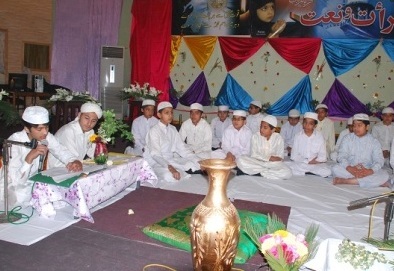 The subjects offered at Boys School include: English, Mathematics, Science, Urdu, Pakistan Studies, Islamiat, Computer Studies, Arts. 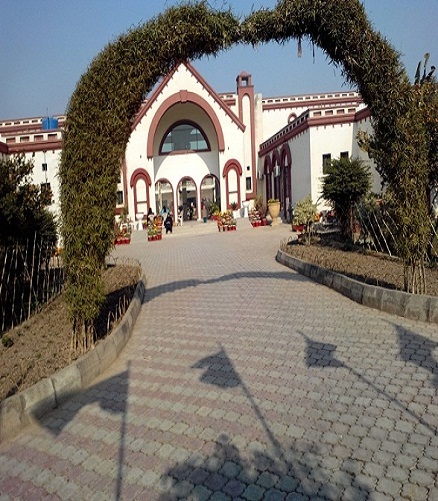 We have a purpose built academic block with spacious rooms, covered walkways, and three well equipped Science labs and One state of the art Computer Studies lab has multimedia and interactive white board with inter-net connectivity. 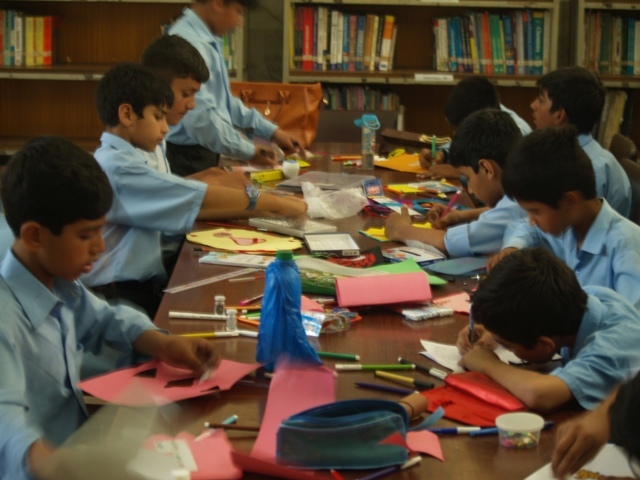 In addition to Boys School has library which is extensively used by pupils on daily basis. A modern Tuck Shop with oven fresh food items is the focus of pupils and teachers during mid-day break. 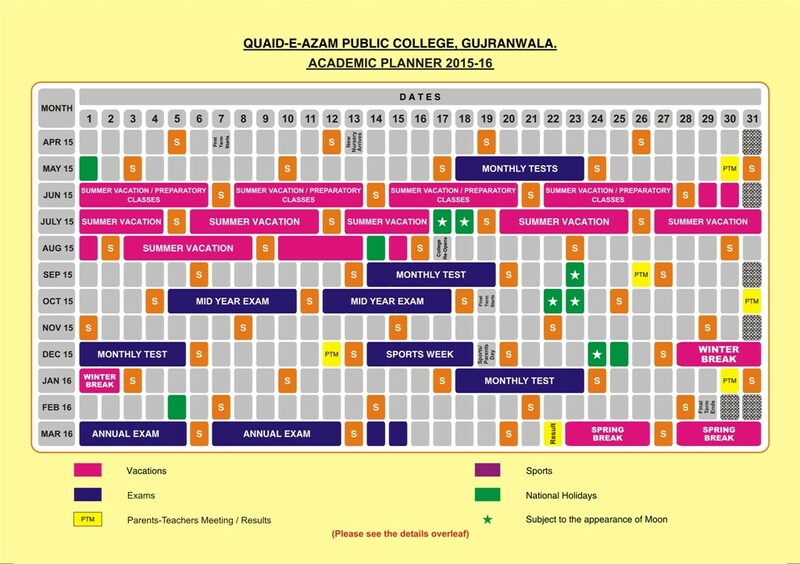 In addition to Monthly (four in a year) the school conducts two major Examinations each calendar year i.e. Half Yearly and Annual. 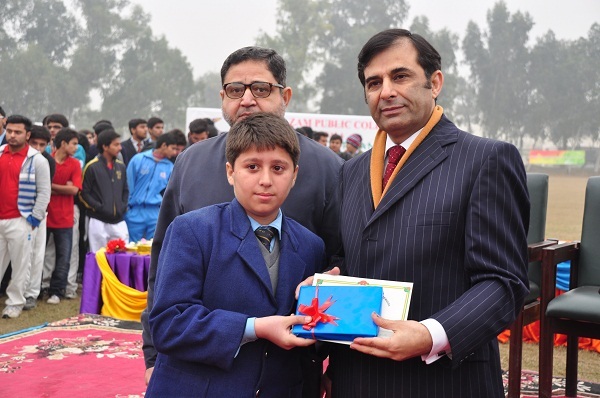 All pupils of Boys School are assigned a House (Currently Five) for the purpose of Inter-House competitions. Each House has a Housemaster/Housemistress and an Assistant Housemaster/Housemistress and two House Prefects for day to day management of Houses. 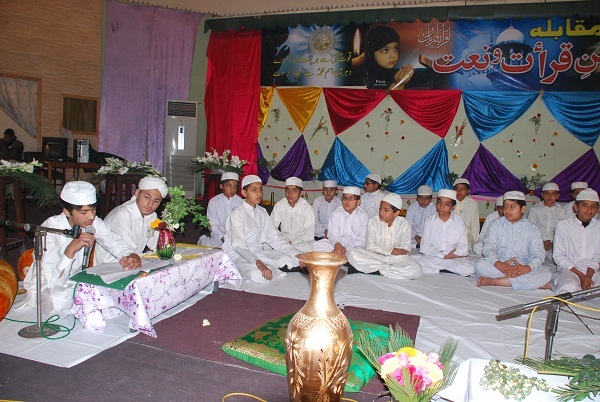 A variety of Co-curricular activities such as Debates (English & Urdu), Recitation of Naat, Qira`t, Quiz competition, Essay writing (English & Urdu), Kalam-e-Iqbal , Drawing Competition, Tableau Competition, Hand writing (English & Urdu) are held amongst Houses. Academic excellence is our primary objective, standards are high and the atmosphere in the classroom is demanding and progressive. Our exam results are strong, with the structured and balanced curriculum. Reviewing curricula is a constant feature keeping in view the needs of changing times. 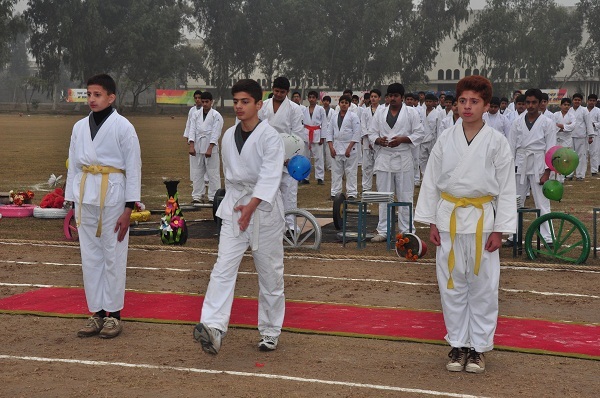 Our Class 8 has been appearing in P.E.C exam and bringing laurels. In the field of Games and Sports we offer Athletics, Tennis, Table tennis, Badminton, Basketball, Football, Cricket and Hockey according to the choice of a pupil. 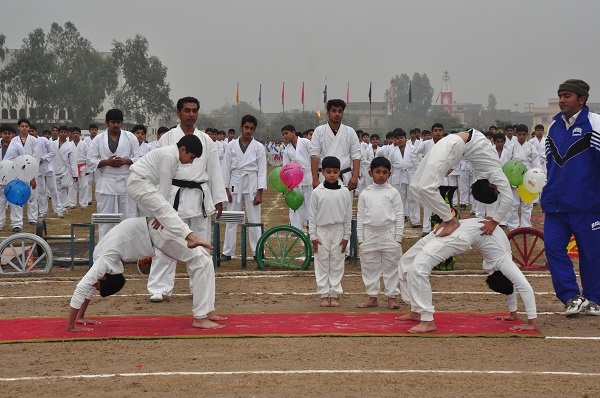 At Boys School we endeavor to motivate our students for a lifelong interest in sports, promote teamwork, welfare, fitness and, most of all, enjoyment in the environment competition.